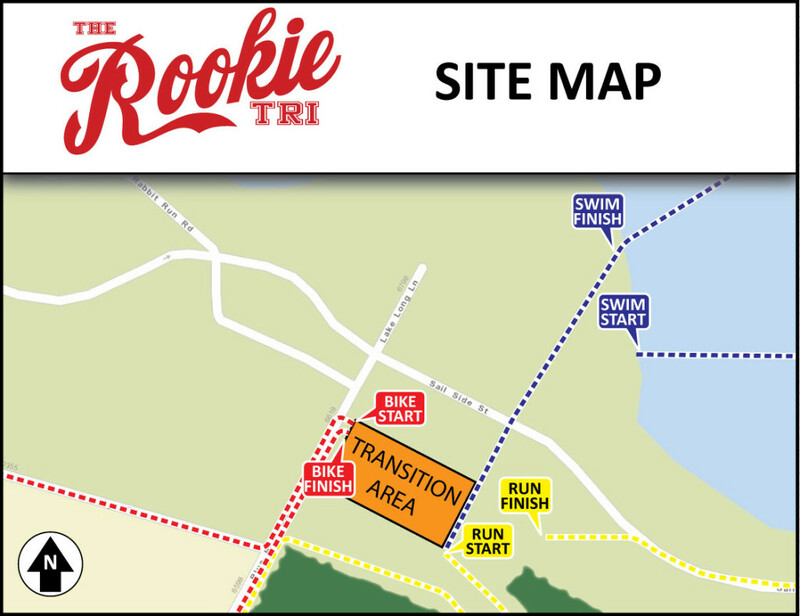 The Rookie Triathlon is a sprint triathlon, which is perfect if this is your first triathlon. 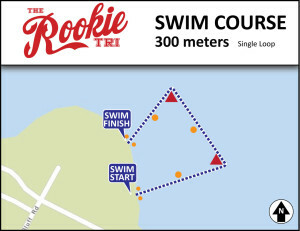 This beginner triathlon course begins with a short 300-meter loop swim in Decker Lake. 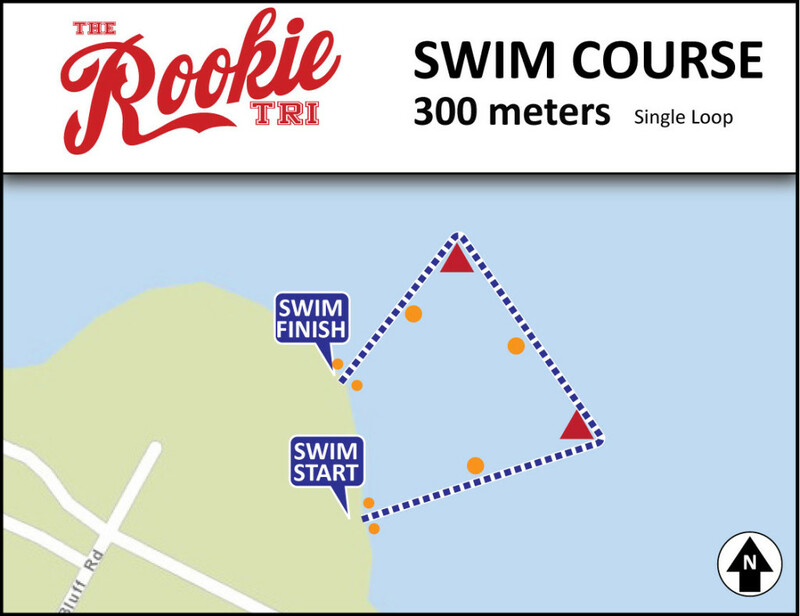 The swim course is lined with trained lifeguards in kayaks to keep the event as safe as it is fun! 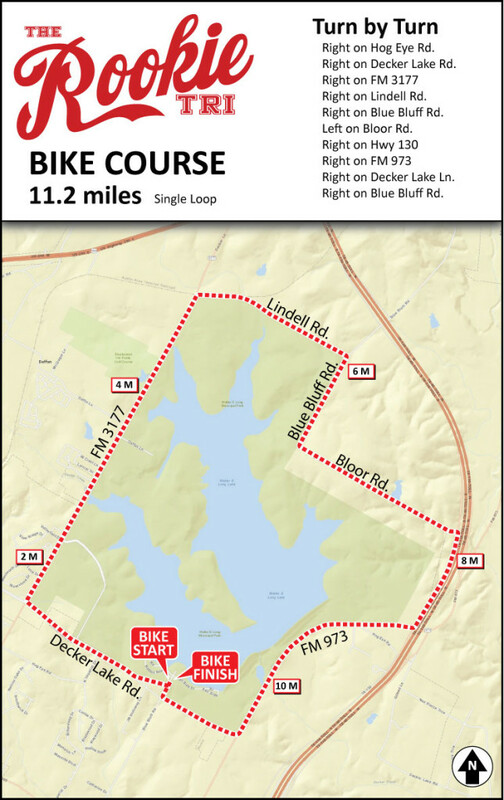 The bike course does 1 loop around the lake in a protected dedicated lane. 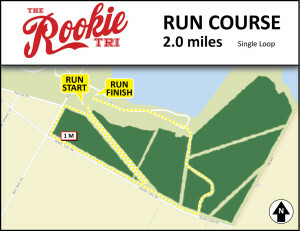 The run course takes place on a mix of road and smooth grass/mulch trails. 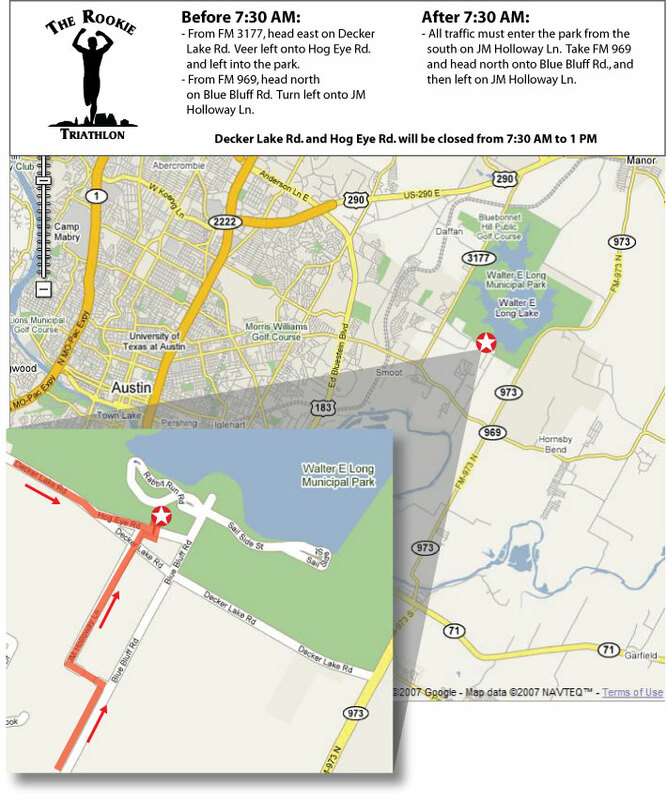 This event requires several road closures in the vicinity of Walter E. Long Park. 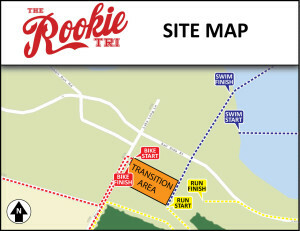 Parking is available at Walter E Long Park beginning at 5:45 AM on race morning. 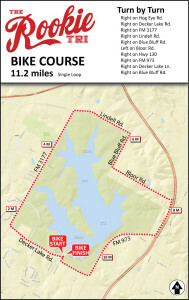 Carpooling is strongly encouraged! All spectators should plan to arrive before 8 AM or they will not be able to park inside the park grounds. 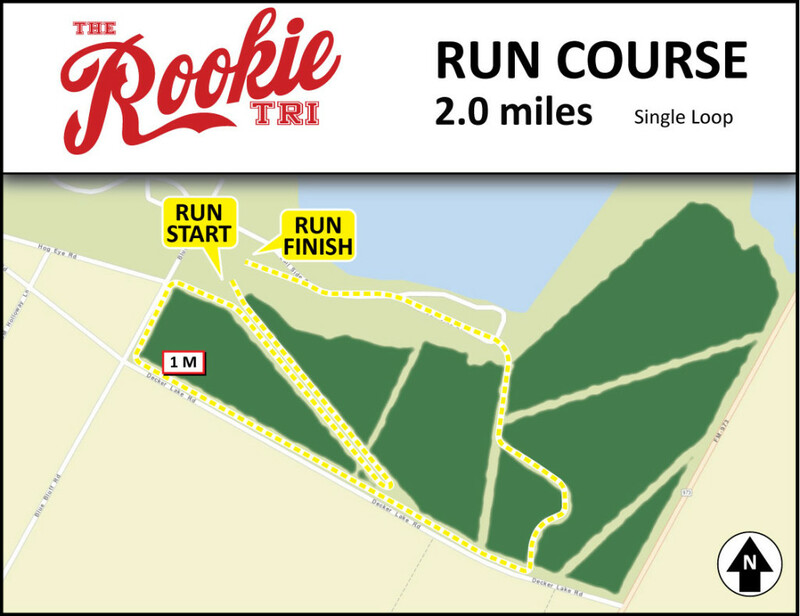 Those arriving late will have to park outside the course and walk in at least 1/4 of mile to the park. Click here for Google Maps.